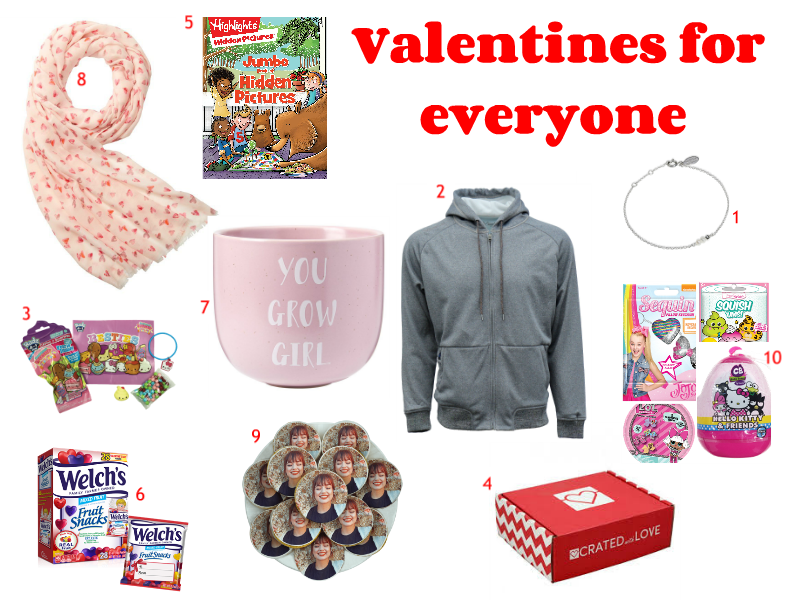 Its always a good time to celebrate love, but on Valentine’s Day we do it with gifts! Your expression of love doesn’t have to break the bank though, and we’ve rounded up ideas at all different price points. Whether you’re shopping for your spouse, parent, teens or young ones we have you covered with these sweet ideas we LOVE. I like the bracelet! It looks really nice. I have to add that to my collection of bangles and bracelets. The Hidden picture book looks like it will guarantee hours of fun with my family. Oh, and those photo cookies! They’d make such a unique gift! These are all so cute! I like the pot You Grow Girl Plant Pot the most, the color and message is pretty! So many excellent gift suggestions! As someone that despises the cold, the idea of a heated hoodie sounds too good to be true. I want it! OK those cookies are great! I was like what on earth is that then read it and I would have some with my dog on for sure! These are some really cute Valentine’s Day gift ideas!! I bet our kids would love some of these!